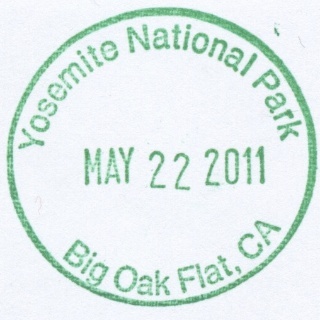 At nearly all of the 391 American National Park units (and many of the National Park Service’s affiliated areas), one or more National Park Passport Stamps (cancellation stamps) can be acquired at no cost at park visitor centers and ranger stations. 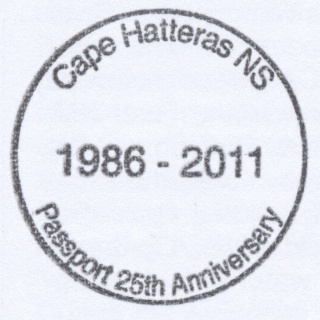 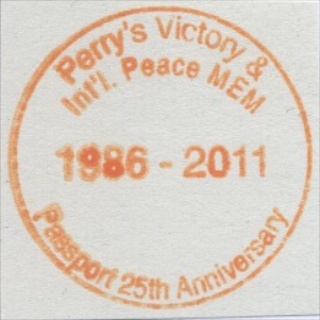 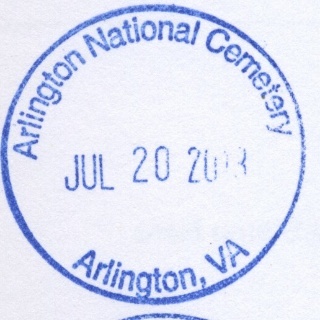 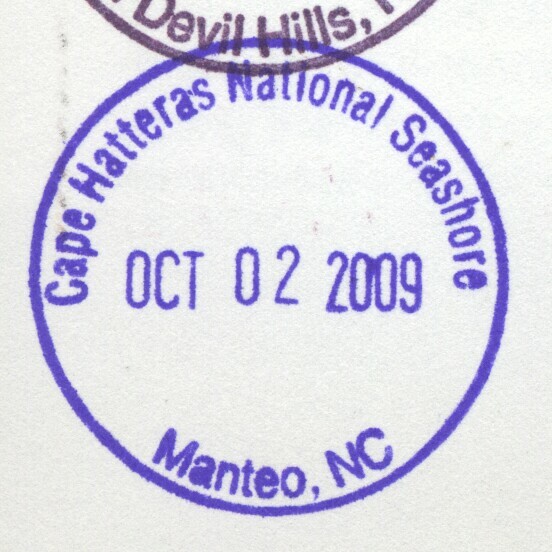 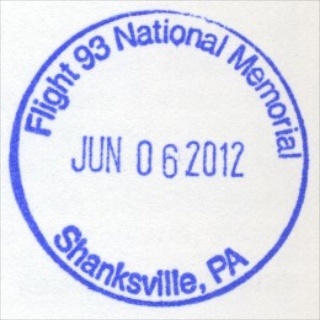 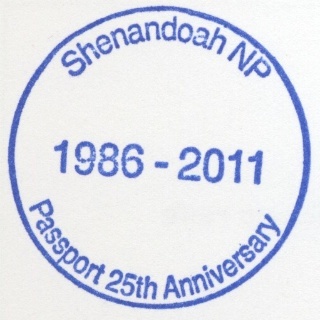 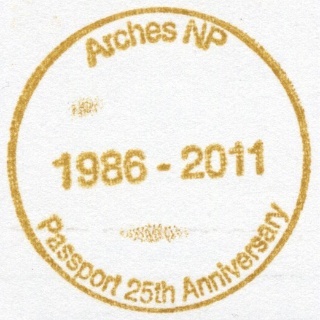 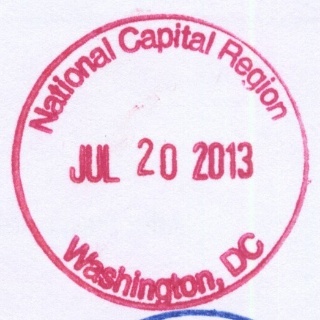 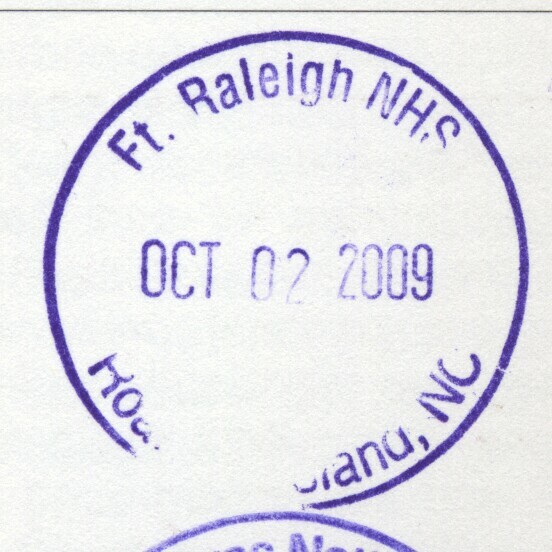 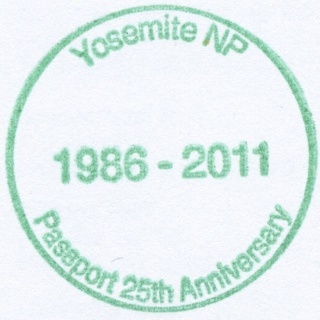 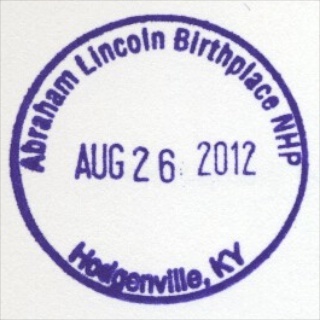 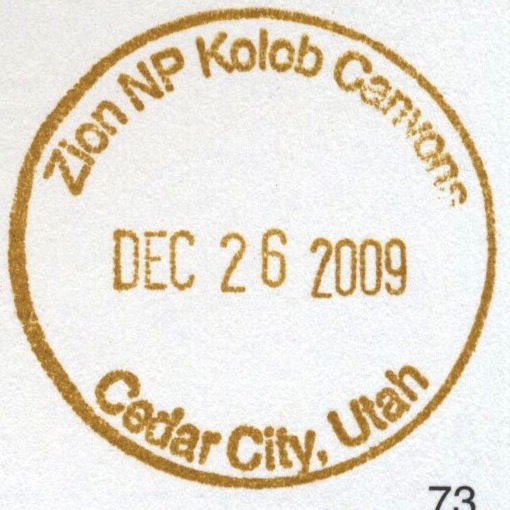 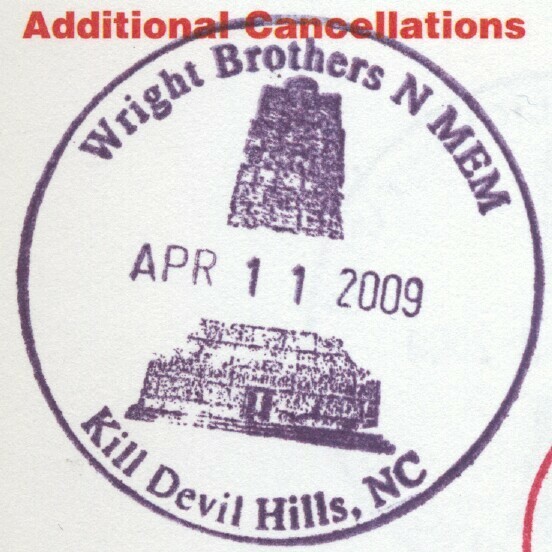 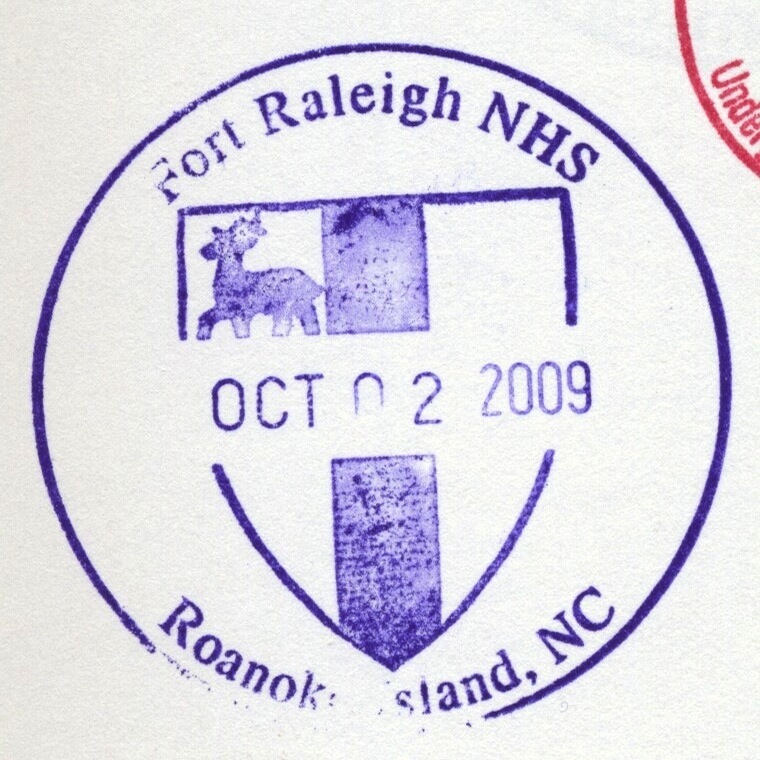 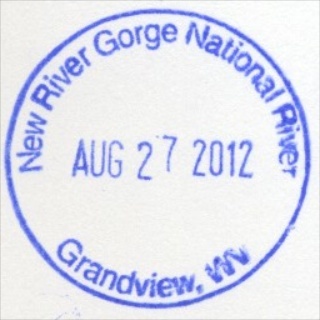 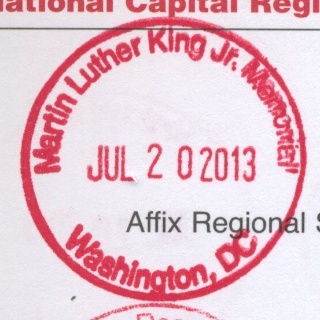 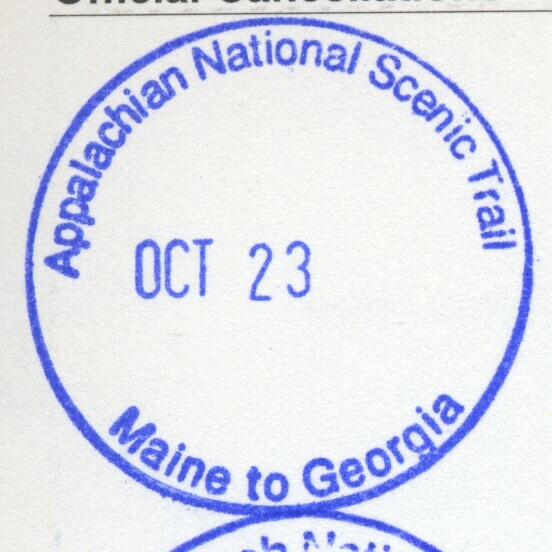 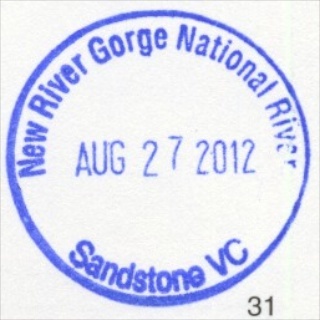 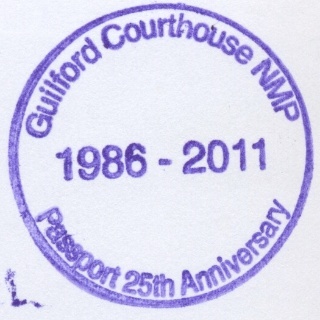 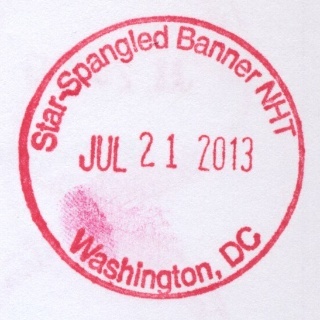 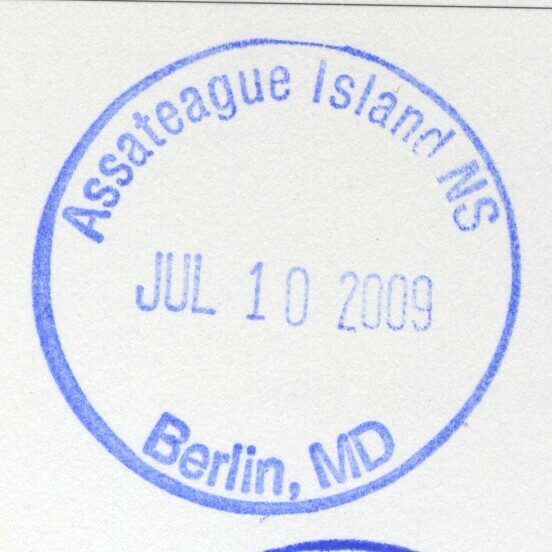 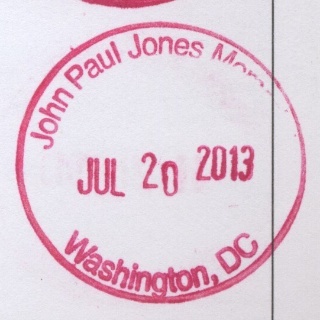 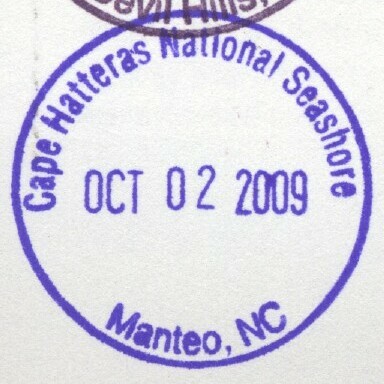 The stamps are similar in nature to passport stamps stamped in a traveler’s national passport. 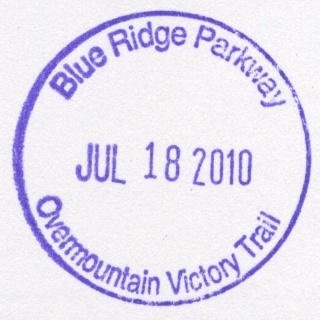 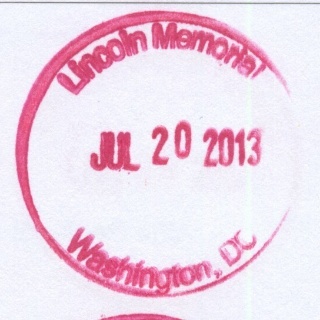 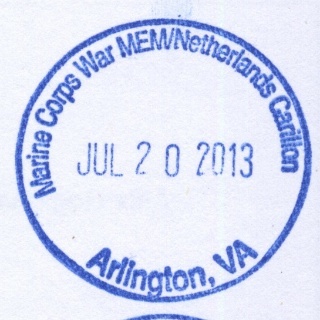 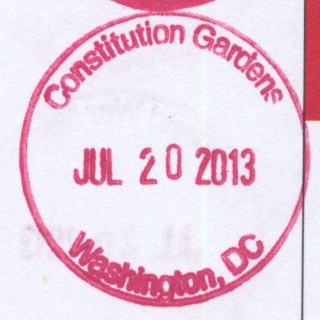 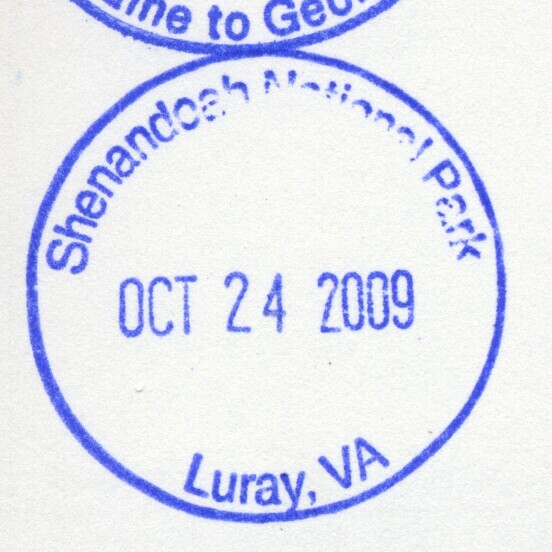 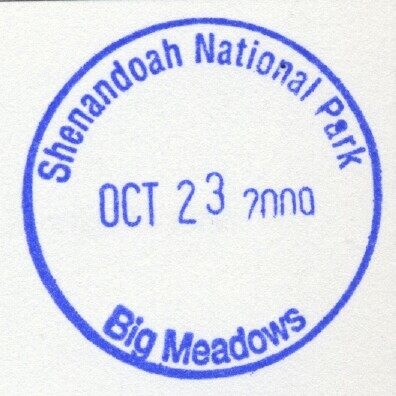 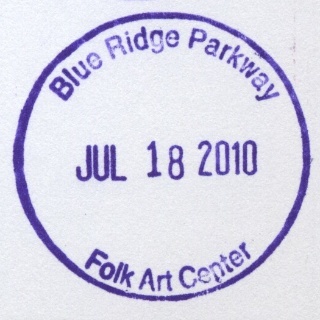 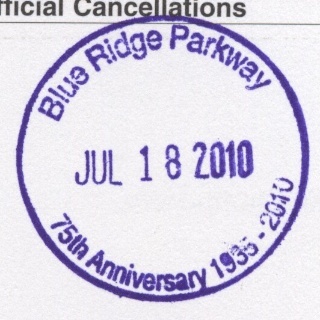 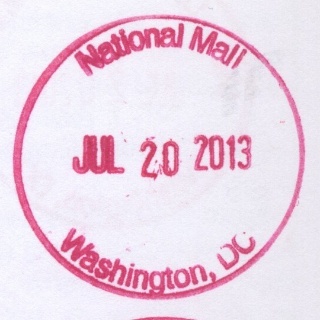 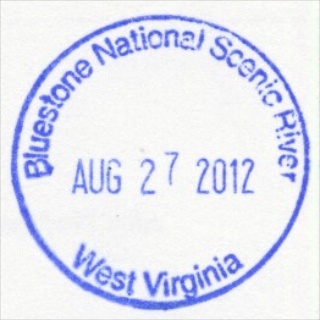 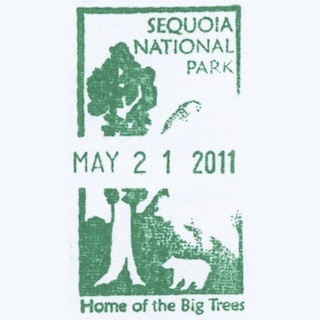 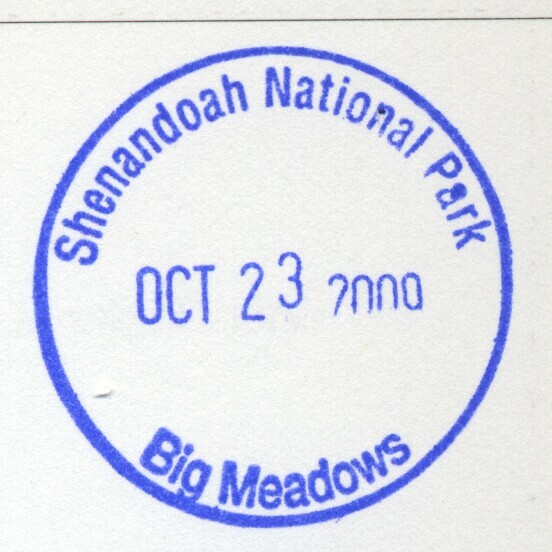 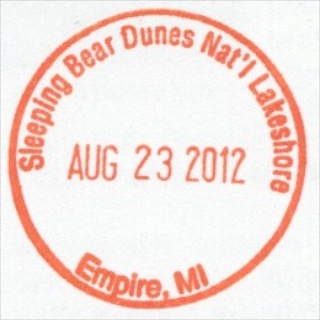 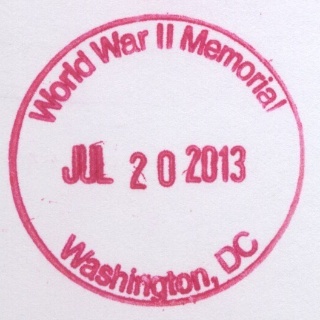 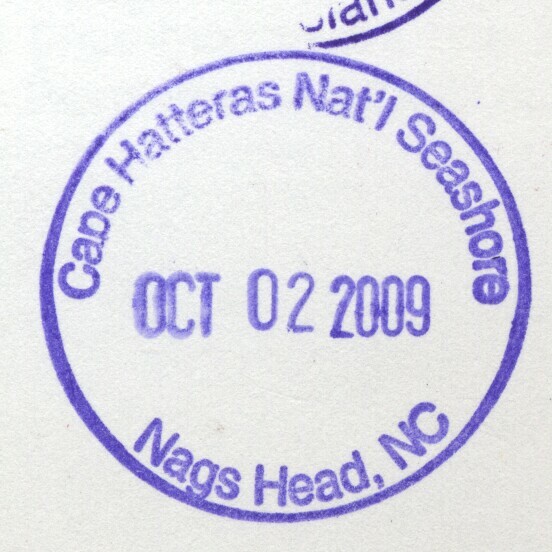 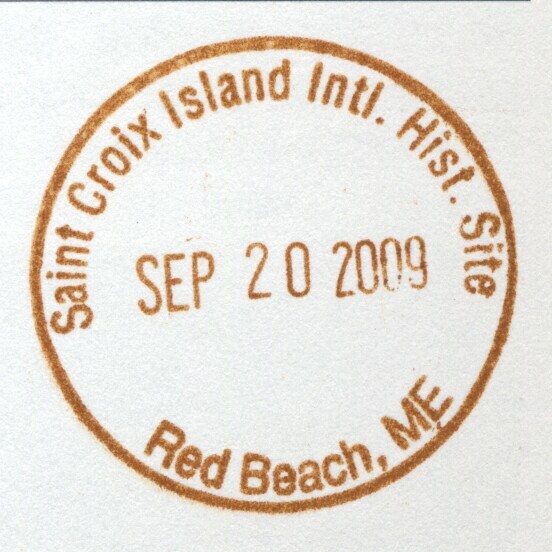 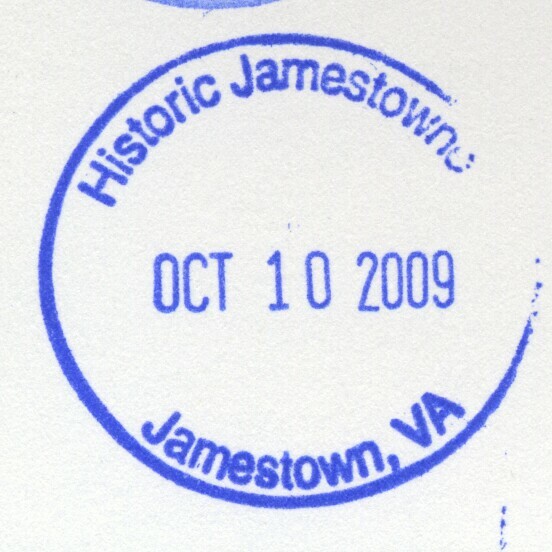 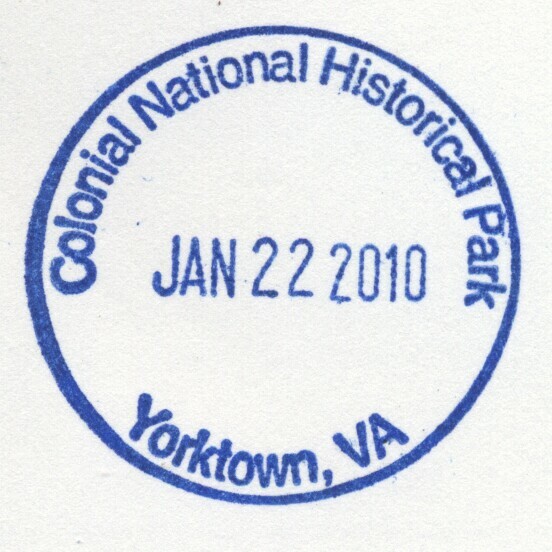 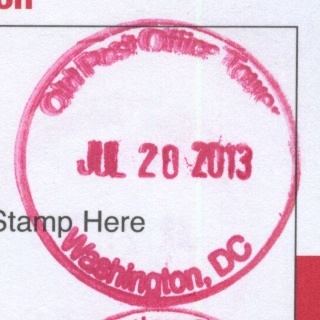 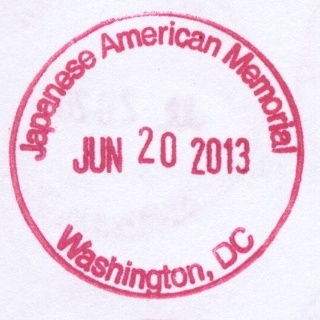 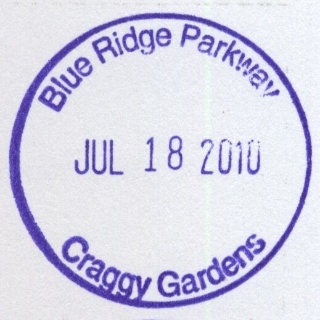 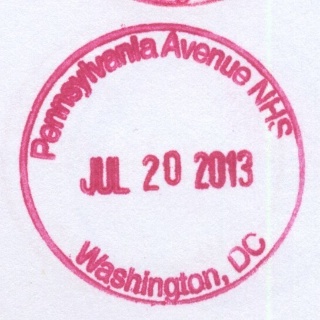 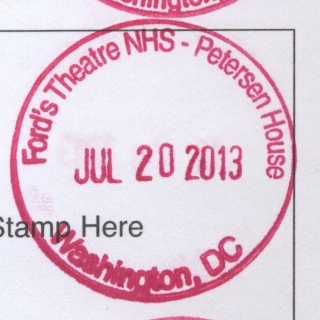 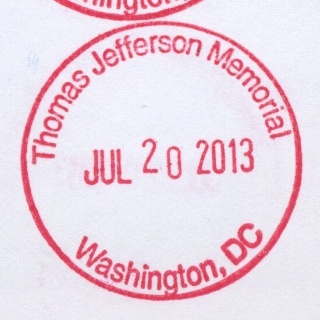 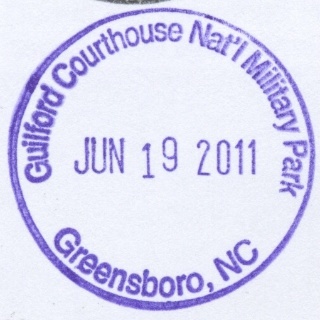 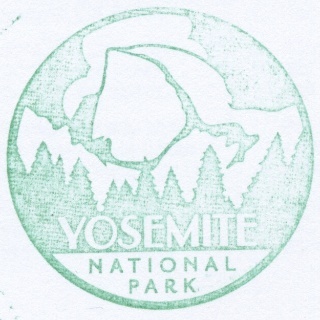 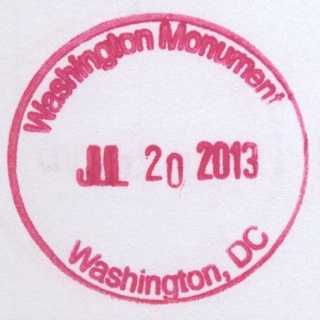 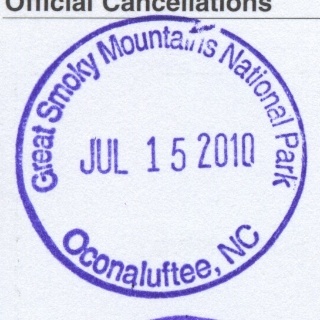 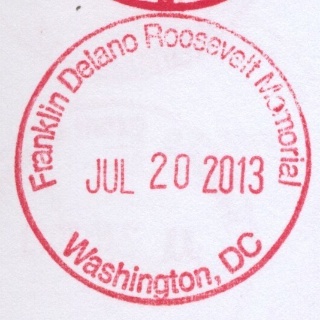 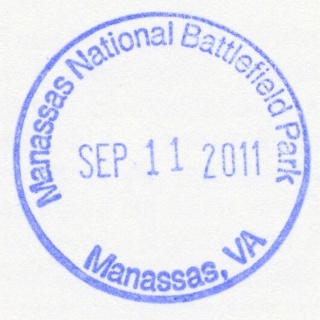 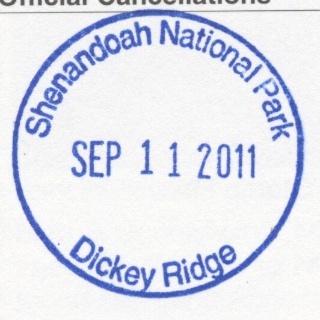 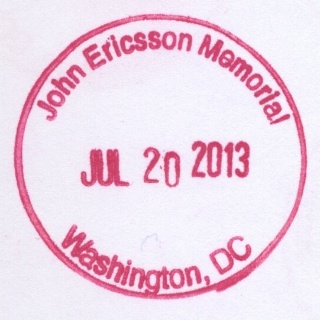 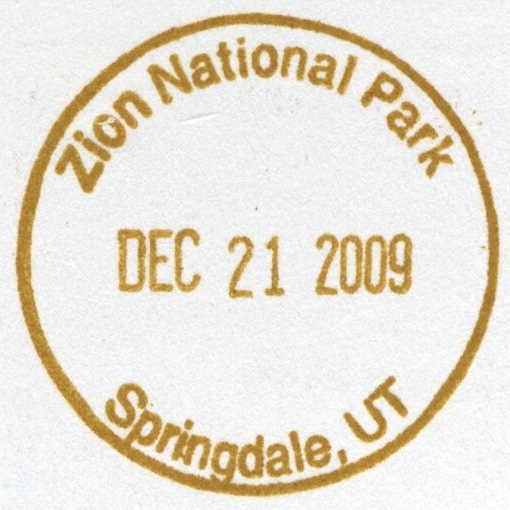 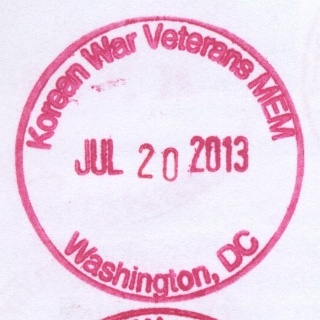 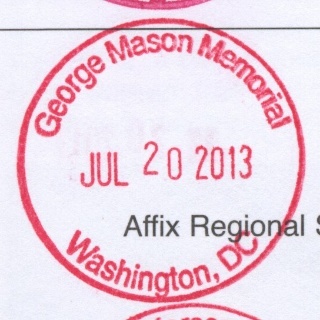 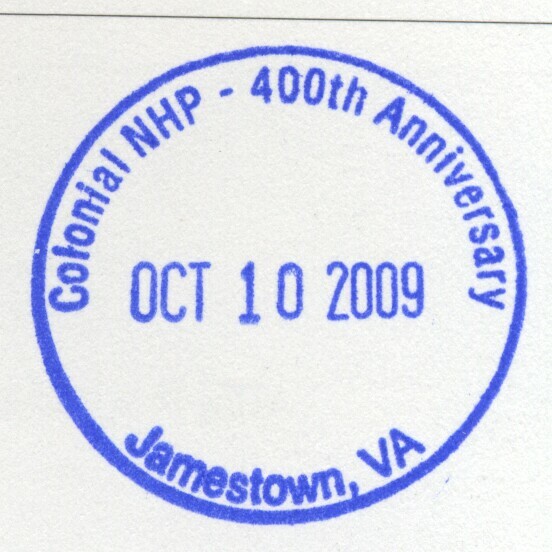 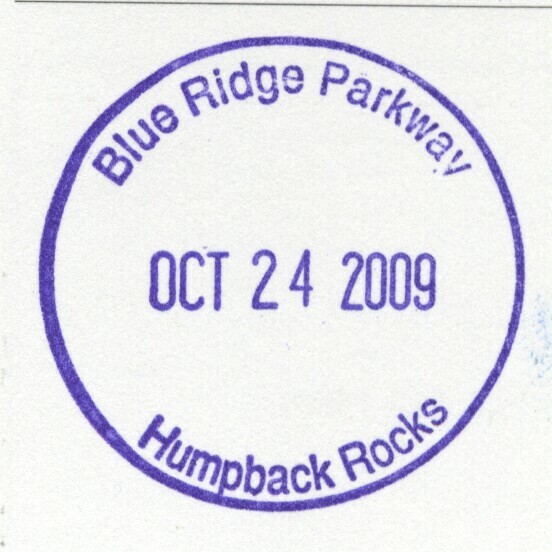 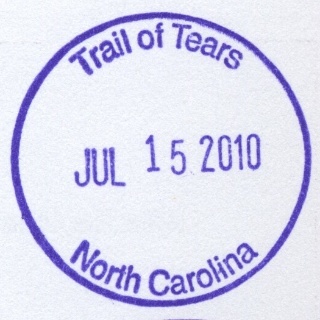 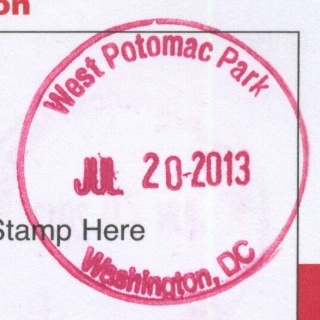 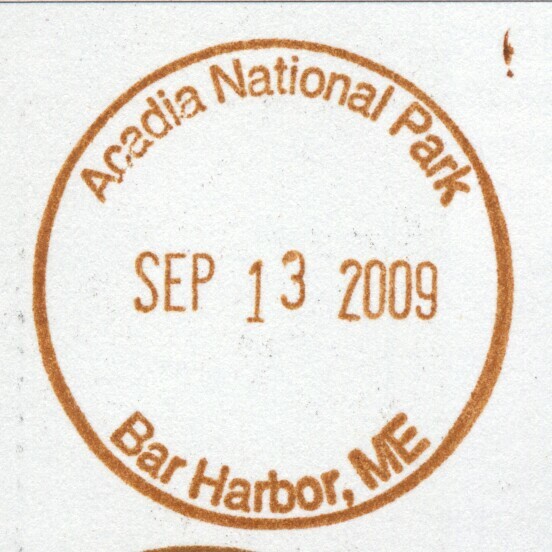 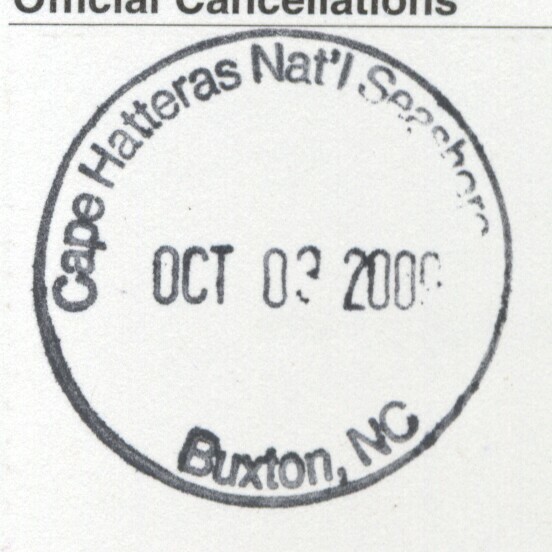 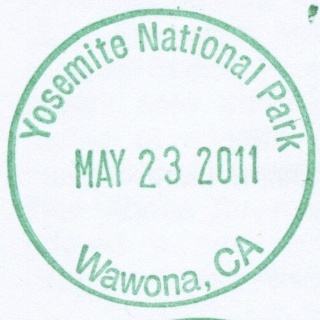 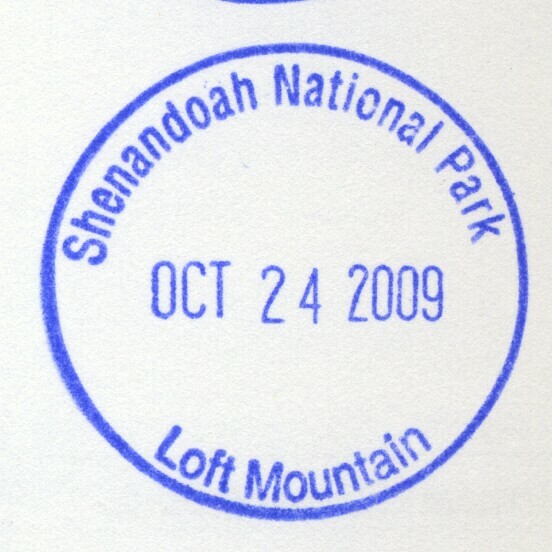 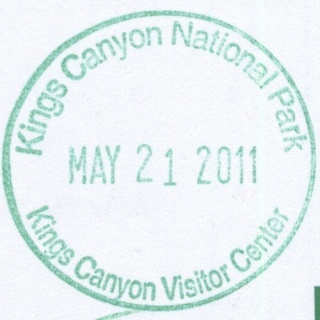 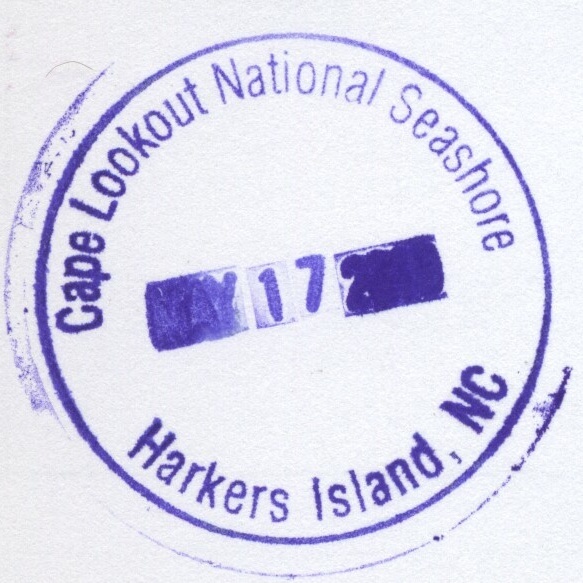 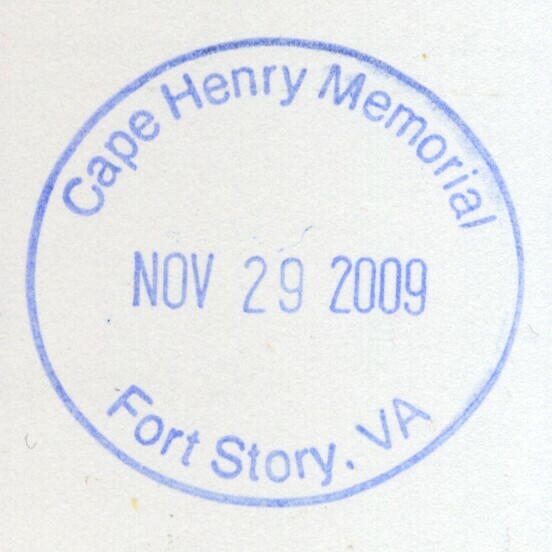 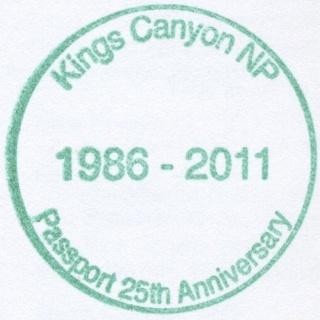 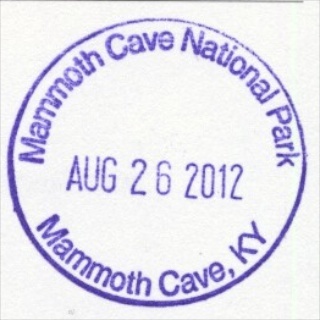 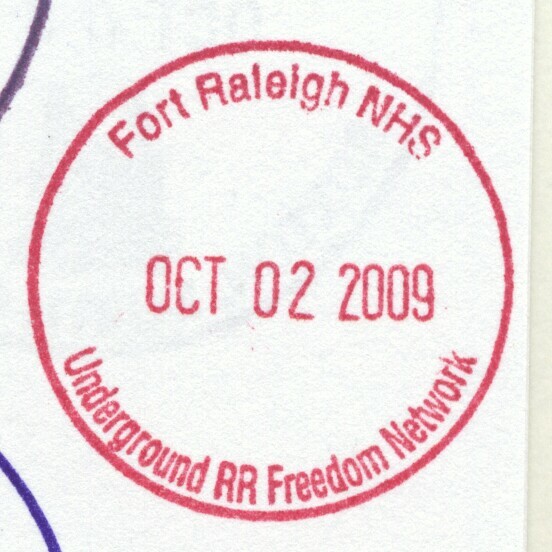 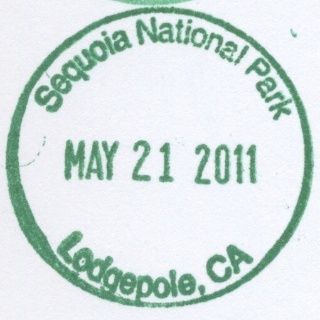 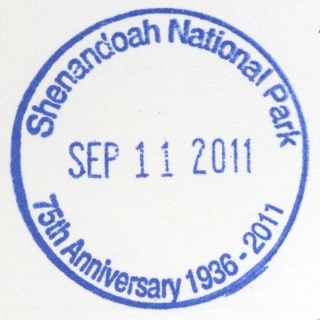 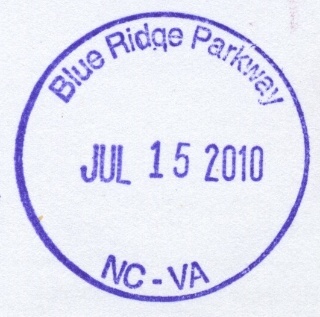 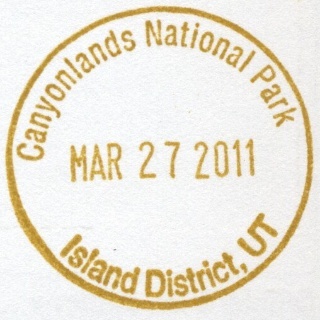 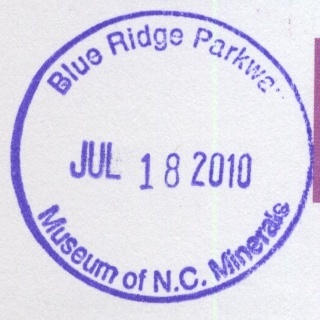 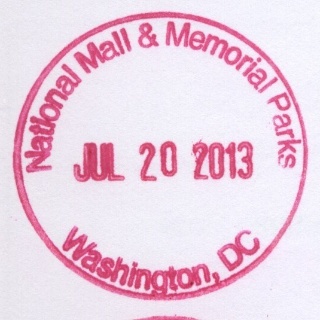 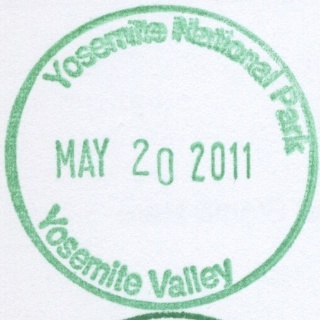 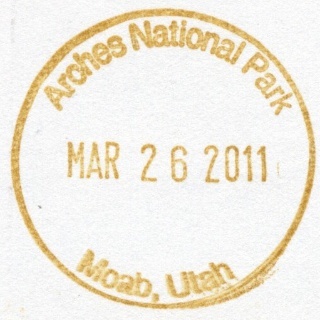 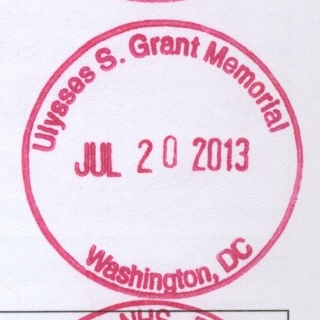 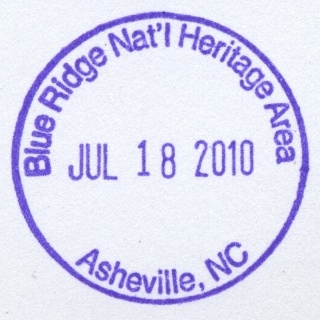 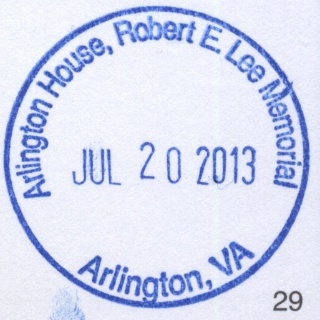 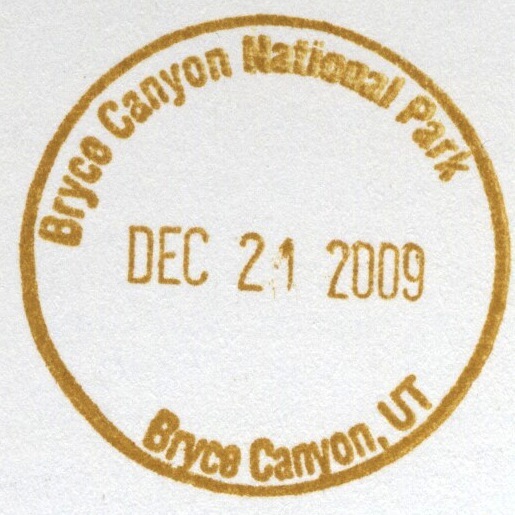 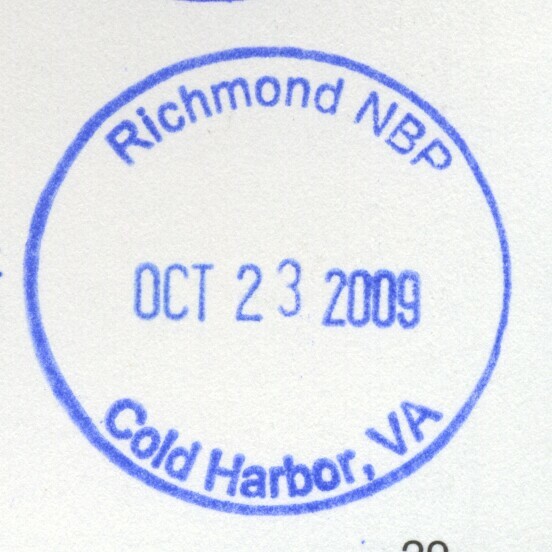 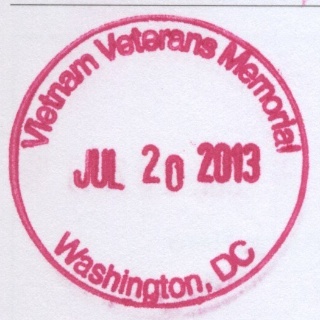 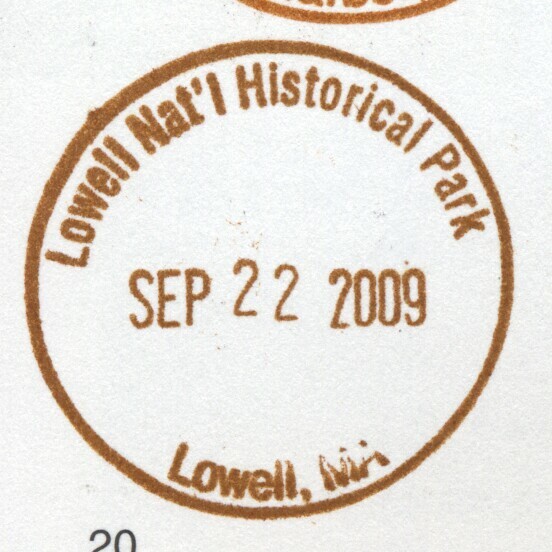 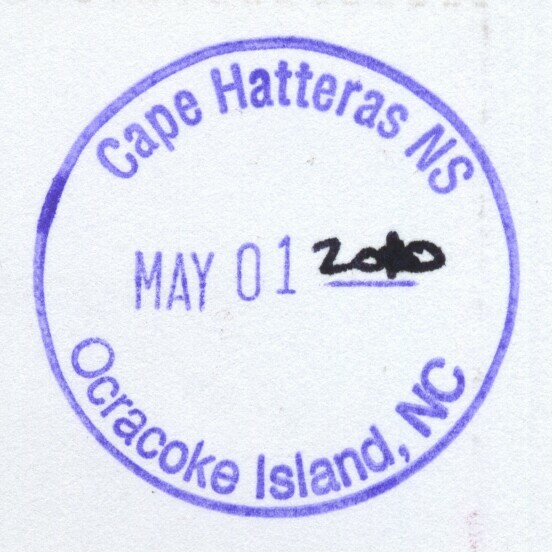 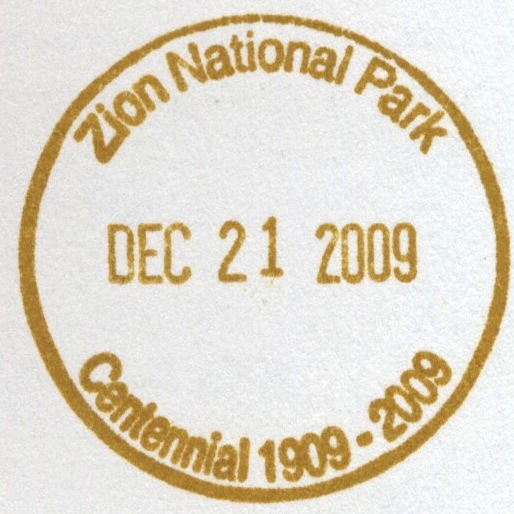 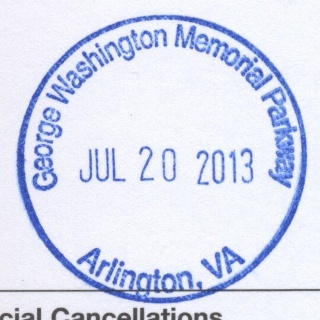 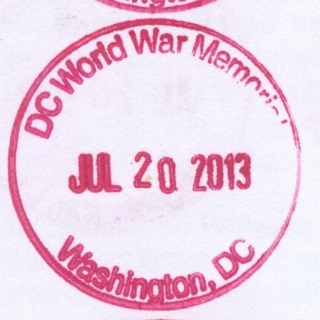 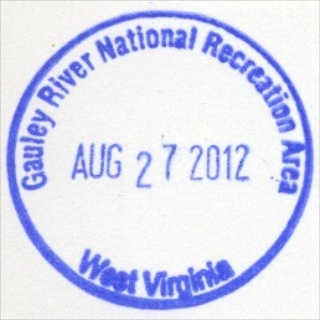 The stamps serve as a record of each park visit. 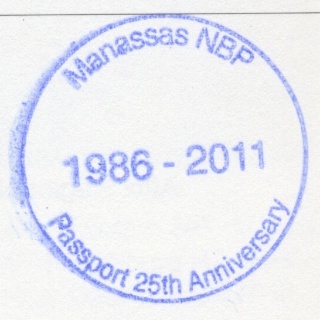 The Passport program is run by Eastern National, a non-profit organization. 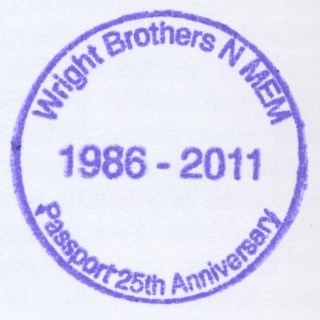 The program began in the middle of 1986.